Traveling to Summit County, summer or winter? 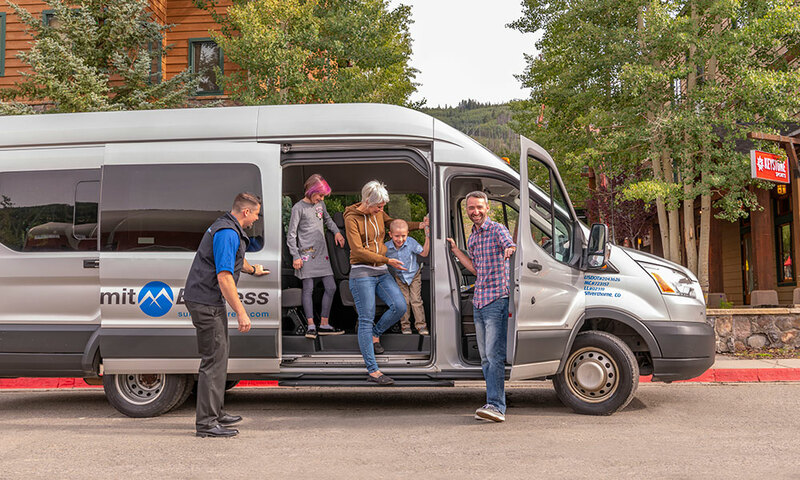 Here’s the Summit Express guide to having an amazing vacation at Breckenridge, Keystone, Copper Mountain, Frisco, Dillon or Silverthorne. Do you need a car in Breckenridge? She made us feel right at home and that our comfort was important to her!